In this selection, you can find fun styles of fringe trims and home décor trim. We carry a variety of over 50 styles and colors for your home decorating project. We carry a variety of over 50 styles and colors for your home decorating project. 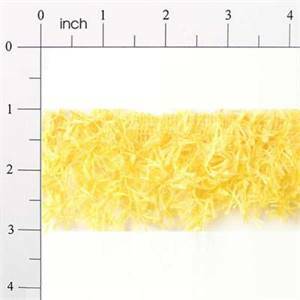 IR2585 - YL - Hairy Gimp Trim - Yellow - 10 yard reel 2" Hairy Gimp Fiber Trim Yellow - IR2585YLHairy Gimp - Yellow - 2"Product comes in 10 yard continuous reel.This item usually ships in about two weeks from order date. 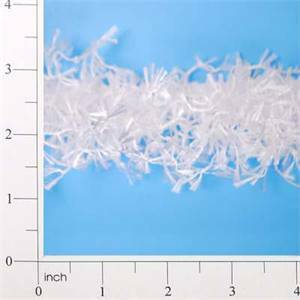 IR2585 - WH - Hairy Gimp Trim - White - 10 yard reel 2" Hairy Gimp Fiber Trim White - IR2585WHHairy Gimp - White - 2"Product comes in 10 yard continuous reel.This item usually ships in about two weeks from order date. 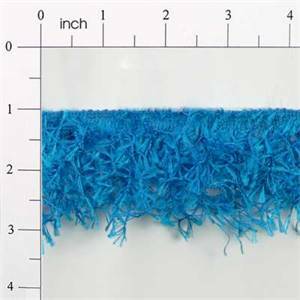 IR2585 - TR - Hairy Gimp Trim - Turquoise - 10 yard reel 2" Hairy Gimp Fiber Trim Turquoise - IR2585TRHairy Gimp - Turquoise - 2"Product comes in 10 yard continuous reel.This item usually ships in about two weeks from order date. 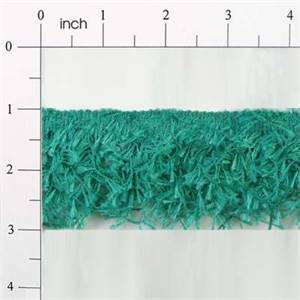 IR2585 - TL - Hairy Gimp Trim - Teal - 10 yard reel 2" Hairy Gimp Fiber Trim Teal - IR2585TLHairy Gimp - Teal - 2"Product comes in 10 yard continuous reel.This item usually ships in about two weeks from order date. 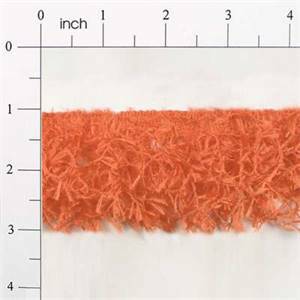 IR2585 - RNG - Hairy Gimp Trim - Orange - 10 yard reel 2" Hairy Gimp Fiber Trim Orange - IR2585RNGHairy Gimp - Orange - 2"Product comes in 10 yard continuous reel.This item usually ships in about two weeks from order date. 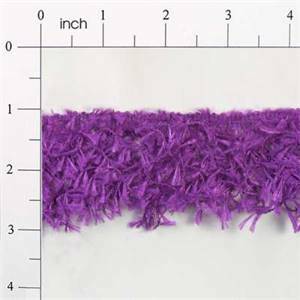 IR2585 - PR - Hairy Gimp Trim - Purple - 10 yard reel 2" Hairy Gimp Fiber Trim Purple - IR2585PRHairy Gimp - Purple - 2"Product comes in 10 yard continuous reel.This item usually ships in about two weeks from order date. 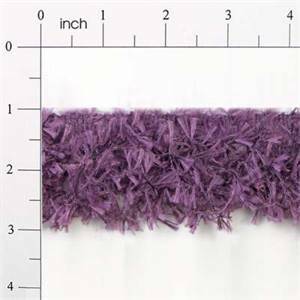 IR2585 - PL - Hairy Gimp Trim - Plum - 10 yard reel 2" Hairy Gimp Fiber Trim Plum - IR2585PLHairy Gimp - Plum - 2"Product comes in 10 yard continuous reel.This item usually ships in about two weeks from order date. 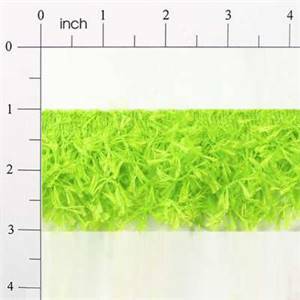 IR2585 - LM - Hairy Gimp Trim - Lime - 10 yard reel 2" Hairy Gimp Fiber Trim Lime - IR2585LMHairy Gimp - Lime - 2"Product comes in 10 yard continuous reel.This item usually ships in about two weeks from order date. 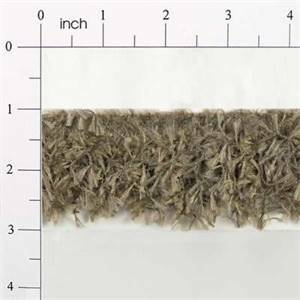 IR2585 - LIV - Hairy Gimp Trim - Olive - 10 yard reel 2" Hairy Gimp Fiber Trim Olive - IR2585LIVHairy Gimp - Olive - 2"Product comes in 10 yard continuous reel.This item usually ships in about two weeks from order date. 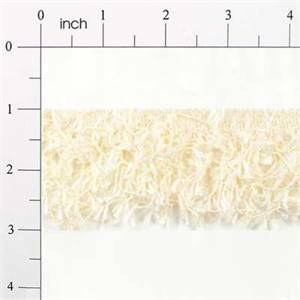 IR2585 - IV - Hairy Gimp Trim - Ivory - 10 yard reel 2" Hairy Gimp Fiber Trim Ivory - IR2585IVHairy Gimp - Ivory - 2"Product comes in 10 yard continuous reel.This item usually ships in about two weeks from order date. 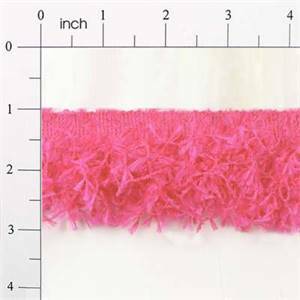 IR2585 - FS - Hair - 10 yard reel 2" Hairy Gimp Fiber Trim Fuchsia - IR2585FSHairy Gimp - Fuchsia - 2"Product comes in 10 yard continuous reel.This item usually ships in about two weeks from order date. 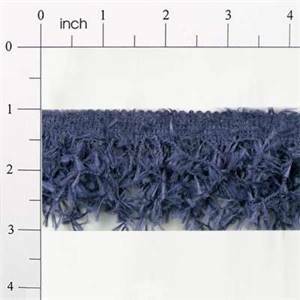 IR2585 - DNM - Hairy Gimp Trim - Denim - 10 yard reel 2" Hairy Gimp Fiber Trim Denim - IR2585DNMHairy Gimp - Denim - 2"Product comes in 10 yard continuous reel.This item usually ships in about two weeks from order date. 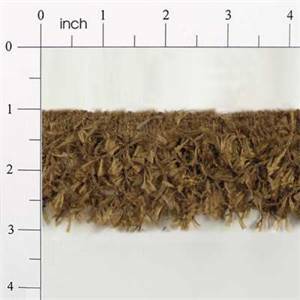 IR2585 - CML - Hairy Gimp Trim - Camel - 10 yard reel 2" Hairy Gimp Fiber Trim Camel - IR2585CMLHairy Gimp - Camel - 2"Product comes in 10 yard continuous reel.This item usually ships in about two weeks from order date. 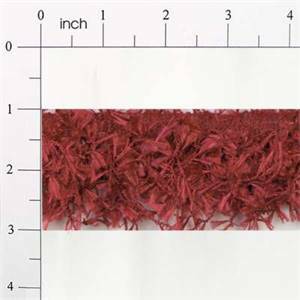 IR2585 - BRK - Hairy Gimp Fiber Trim - Brick Red - 10 yard reel 2" Hairy Gimp Fiber Trim Brick Red - IR2585BRKHairy Gimp - Brick Red - 2"Product comes in 10 yard continuous reel.This item usually ships in about two weeks from order date. 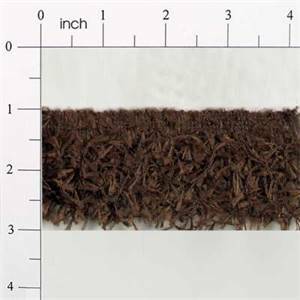 IR2585 - BR - Hairy Gimp Trim - Brown - 10 yard reel 2" Hairy Gimp Fiber Trim Brown - IR2585BRHairy Gimp - Brown - 2"Product comes in 10 yard continuous reel.This item usually ships in about two weeks from order date. 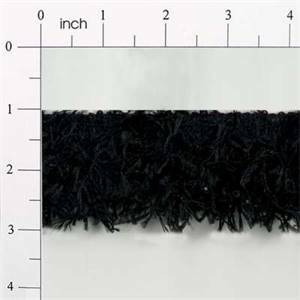 IR2585 - BK - Hairy Gimp Trim - Black - 10 yard reel 2" Hairy Gimp Fiber Trim Black - IR2585BKHairy Gimp - Black - 2"Product comes in 10 yard continuous reel.This item usually ships in about two weeks from order date. 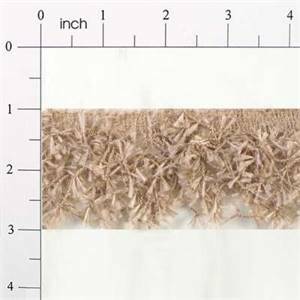 IR2585 - BG - Hairy Gimp Trim - Beige - 10 yard reel 2" Hairy Gimp Fiber Trim Beige - IR2585BGHairy Gimp - Beige - 2"Product comes in 10 yard continuous reel.This item usually ships in about two weeks from order date. 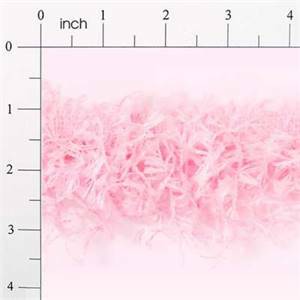 IR2585 - PK - Hairy Gimp Trim - Pink - 10 yard reel 2" Hairy Gimp Fiber Trim Pink - IR2585PKHairy Gimp - Pink - 2"Product comes in 10 yard continuous reel.This item usually ships in about two weeks from order date. 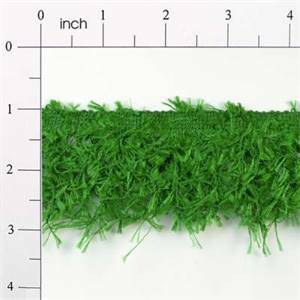 IR2585 - X - 10 yard reel 2" Hairy Gimp Fiber Trim Green - IR2585XGRHairy Gimp - Green - 2"Product comes in 10 yard continuous reel.This item usually ships in about two weeks from order date. 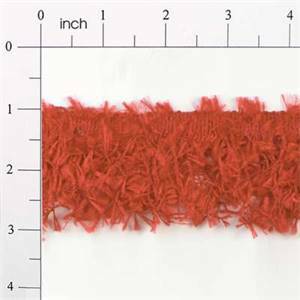 IR2585 - RD - Hairy Gimp Fiber Trim - Red - 10 yard reel 2" Hairy Gimp Fiber Trim Red - IR2585RDHairy Gimp - Red - 2"Product comes in 10 yard continuous reel.This item usually ships in about two weeks from order date.